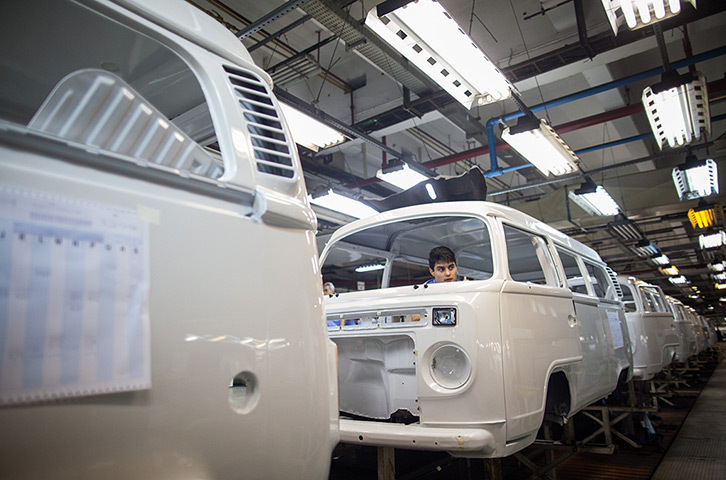 After 63 years, and worldwide production of 1.5 million, Volkswagen will shutter the assembly line for the Type 2 bus. Until this month they were still being manufactured in Brazil. 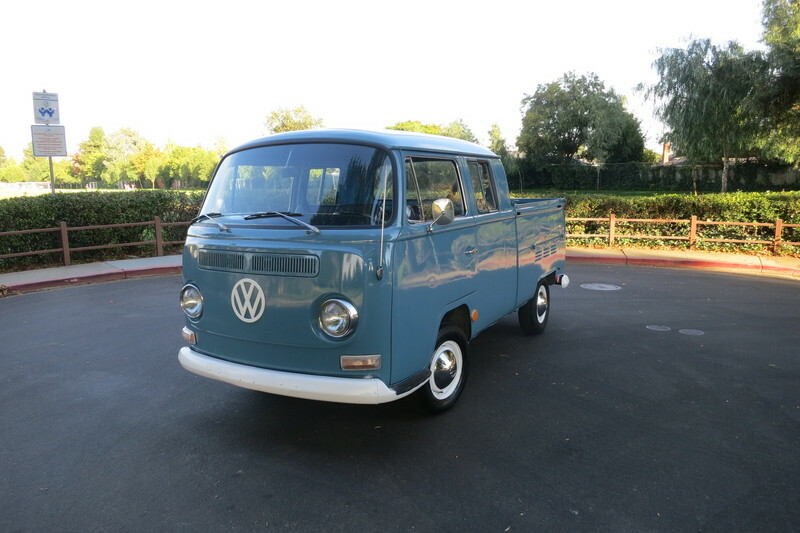 I just spotted this VW Type 2 T3 Syncro DoKa via Expedition Portal. The ad states that it started life with a 1.9-liter gas engine and was “properly” converted from 2wd to 4wd. The engine is currently out of the truck and the seller is offering buyers a couple of different powertrain options: a 1.6-liter JX gas engine or a 1.9-liter AAZ turbo-diesel with a Giles injection pump, K14 turbocharger, and ARP engine fasteners. Also offered, is a locking front differential in addition to the locking rear. The truck has also been treated to a full repaint and a new suspension. It’s reported to have covered only 80,000 km. I love these drop-side transporters. This is a 3-door DoKa model. No build year is given but the seller states that it’s over 25 years old (making US import unproblematic). This mostly likely means it’s a 1985 model, which was the first year of the Syncro and the last year of the 1.9-liter engine, according to my research. A lot of these trucks led hard lives. It’s nice to see one in such good condition. 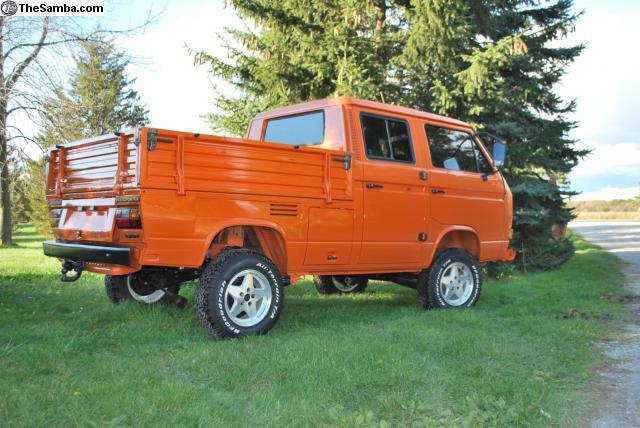 The truck is being offered in Bright’s Grove, Ontario, Canada for $18,500 as is, $25,000 with the 1.6-liter JX and lockers, or $30,000 with the 1.9 diesel. My girlfriend, Natalie, discovered this great picture on Pinterest the other day. This happy little Type-2 Camper graces the pages of a book called My Cool Campervan, by the across-the-pond duo of Jane Field-Lewis and Chris Haddon. 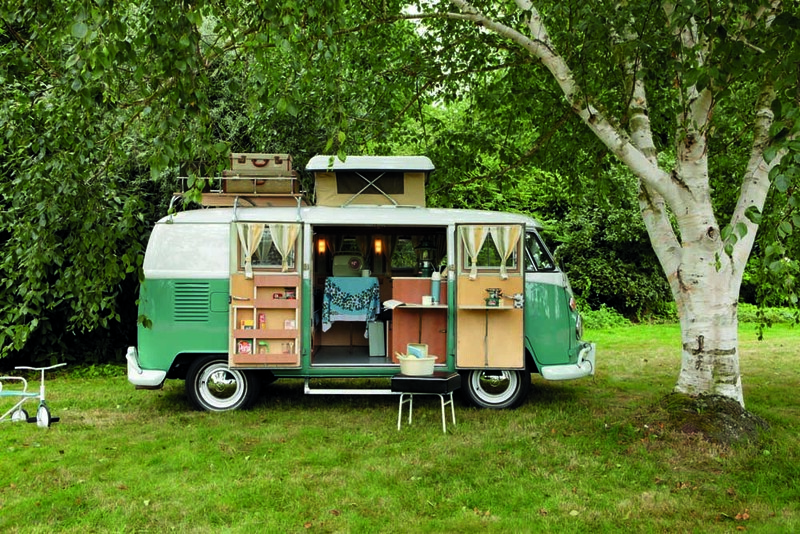 The book features 30+ camper vans across 160 retro-inspired pages.